Powerful nutrition protects and supplements your body’s health, promotes further healing and keeps you looking and feeling younger. 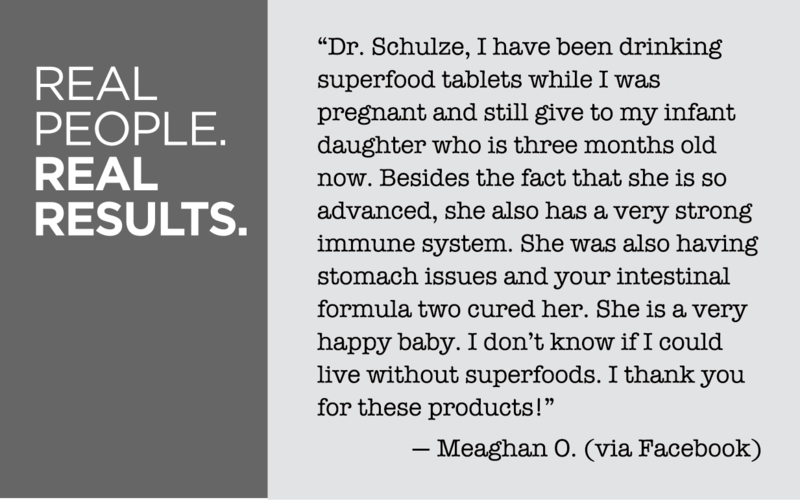 SuperFood Plus is the most potent, plant-based vitamin and mineral concentrate designed for rapid assimilation into your body, blood and cells, right where you need it most! 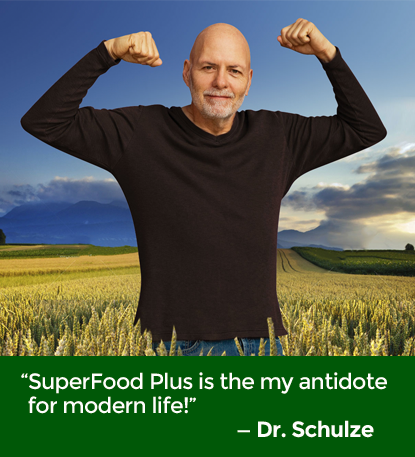 SuperFood Plus is the antidote for modern life. It is a balanced formulation of the most easy-to-assimilate, nutrient-dense micro-plants, herbs and super foods on the planet.